Leadership of the MNBBA was provided by a coalition of agencies and organizations interested in bird conservation that collectively planned, promoted, and supported this effort. 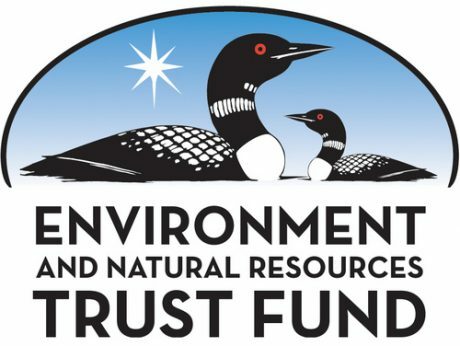 This project would not have been possible without funding provided by the Minnesota Environment and Natural Resources Trust Fund as recommended by the Legislative-Citizen Commission on Minnesota Resources (LCCMR). 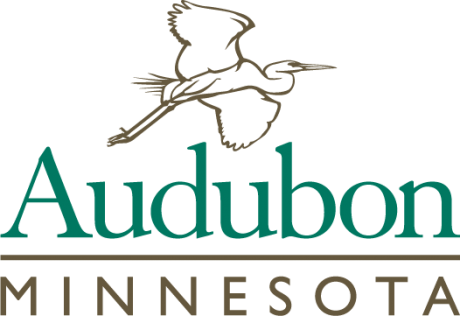 Audubon Minnesota is the state office of the National Audubon Society. Established in 1979, it shares Audubon’s 100-year heritage of working to protect our environment, as well as the Audubon mission to conserve and restore natural ecosystems, focusing on birds, other wildlife, and their habitats. Audubon Minnesota served as the program manager for the Minnesota Breeding Bird Atlas. 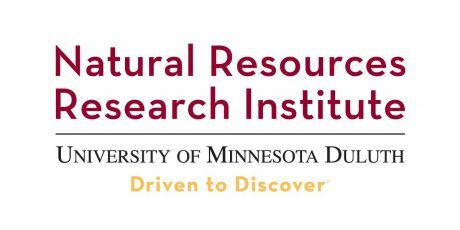 The mission of the Natural Resources Research Institute is to deliver research solutions to balance our economy, resources and environment for resilient communities. Institute staff was instrumental in the design and implementation of the MNBBA point count data and in all statistical analysis of the MNBBA data. The U. S. Fish and Wildlife Service is the government agency dedicated to the conservation, protection, and enhancement of fish, wildlife, plants, and their habitats. It is the only agency in the federal government whose primary responsibility is management of these important natural resources for the American public. The Service provided funding support for the Minnesota Breeding Bird Atlas and technical support. The Minnesota Ornithologists’ Union is an organization of professionals and amateurs interested in birds. It aims to create and increase public interest in birds and to promote the preservation of bird life and its natural habitat. 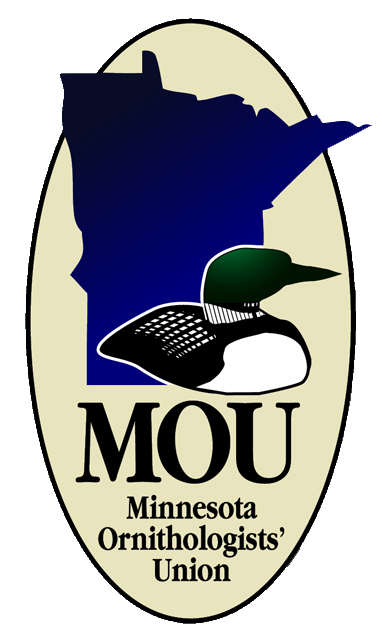 The Minnesota Ornithologists’ Union provided funding support for the Minnesota Breeding Bird Atlas, shared bird records, and designed and managed the program’s website for the first five years. Their records and publications also contributed significantly to the preparation of historical accounts for each species. The mission of the Minnesota Department of Natural Resources is to work with citizens to conserve and manage the state’s natural resources, to provide outdoor recreation opportunities, and to provide for commercial uses of natural resources in a way that creates a sustainable quality of life. The Department of Natural provided funding support for the Minnesota Breeding Bird Atlas, shared birding records from the Minnesota Biological Survey and provided technical support. Bird Conservation Minnesota was established to keep common birds common and reverse species decline. BCM worked to support, enhance, and draw public attention to bird conservation opportunities in Minnesota. Their primary initiative was to launch the Minnesota Breeding Bird Atlas. The mission of The Bell Museum of Natural History is to advance the quest to discover, document, and understand life in its many forms and to inspire curiosity, delight, and informed stewardship of the natural world. The Bell Museum of Natural History is a portal to experiences that bring people closer to the natural world. Museum staff served an important role at a critical juncture in the atlas project’s development.